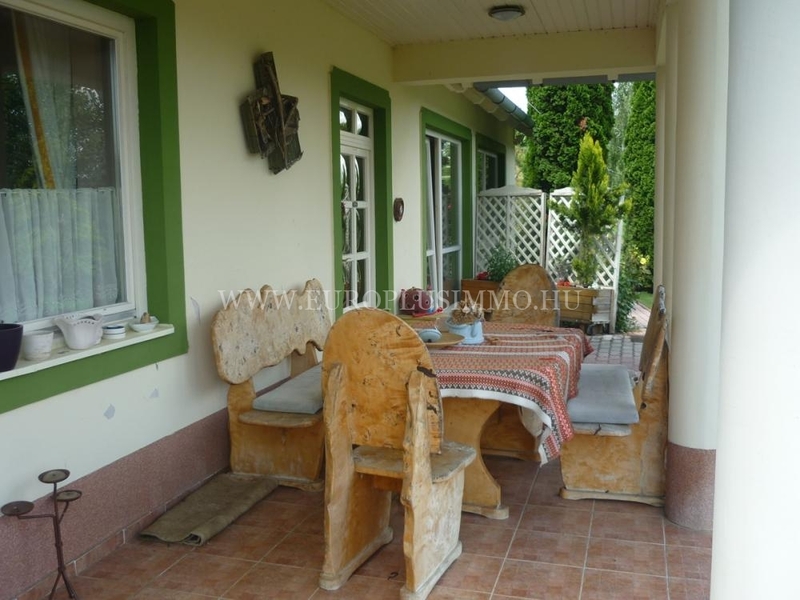 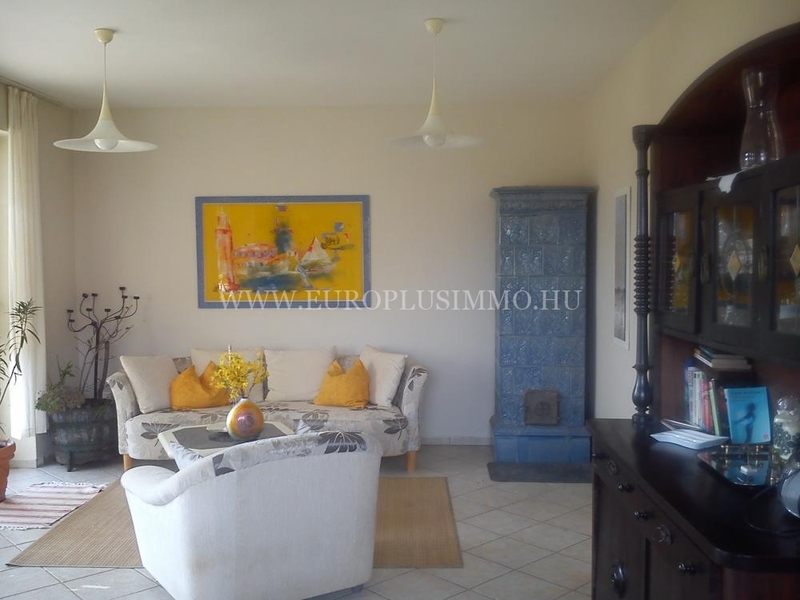 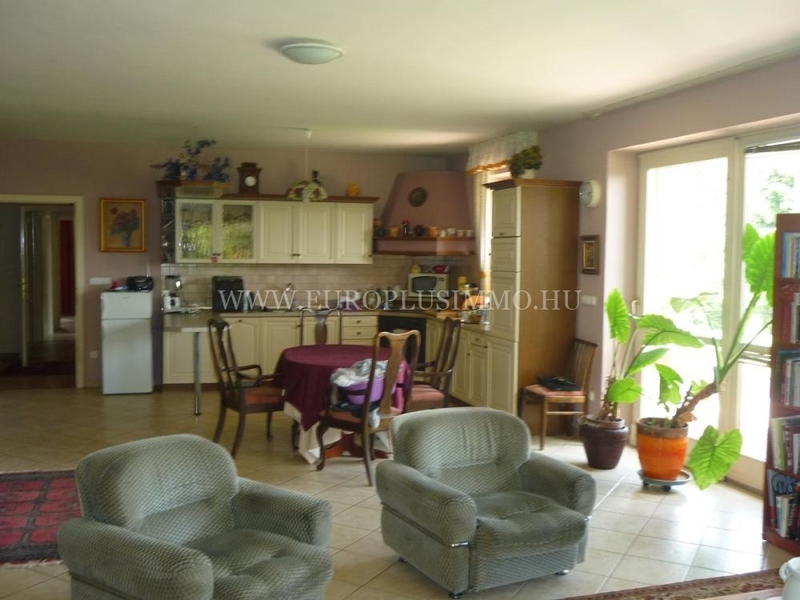 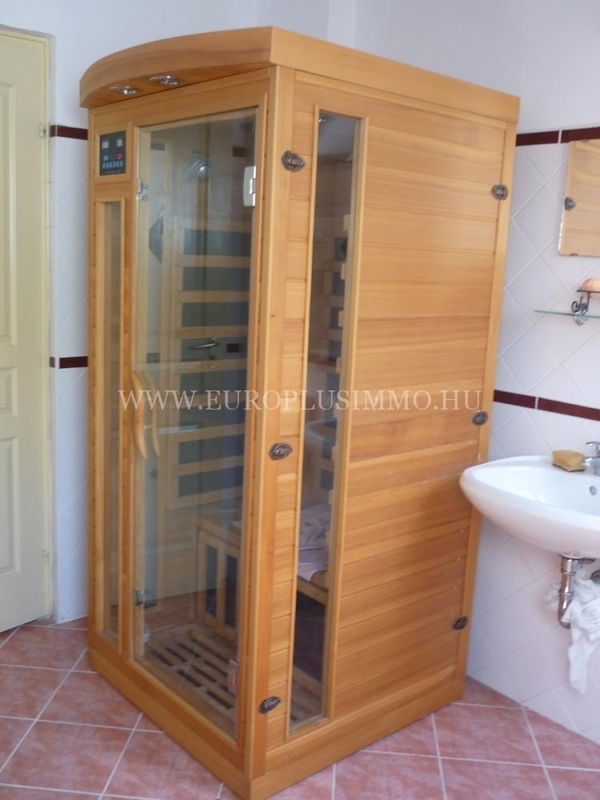 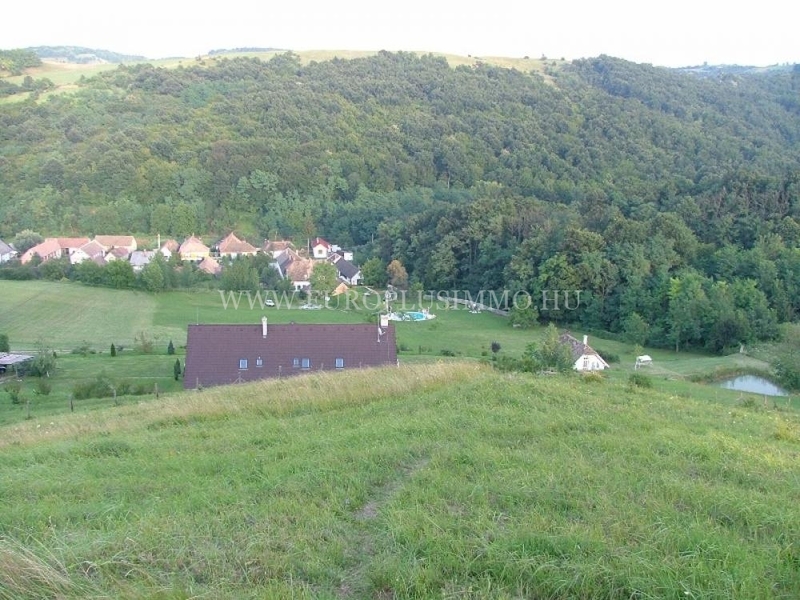 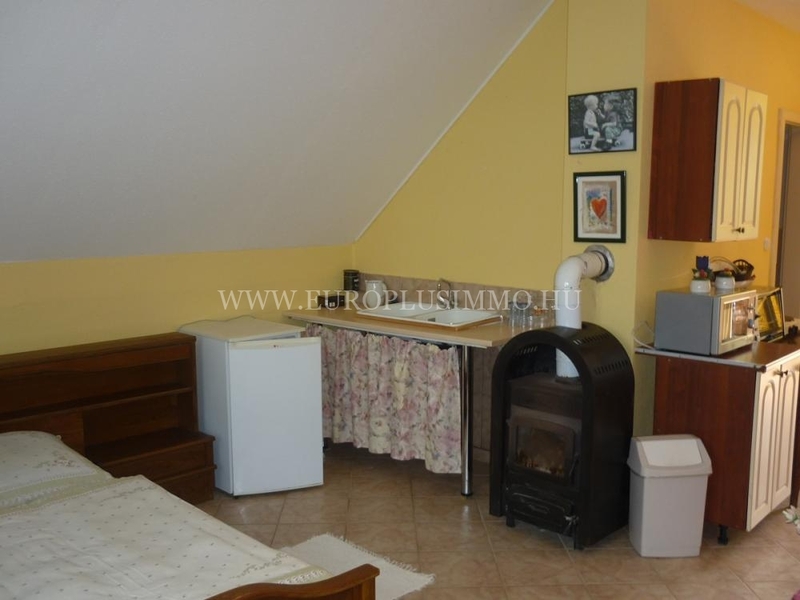 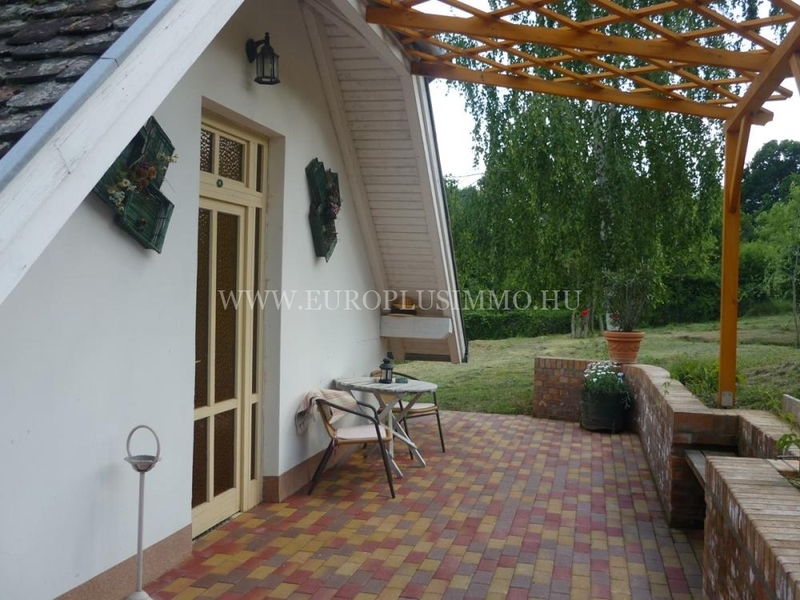 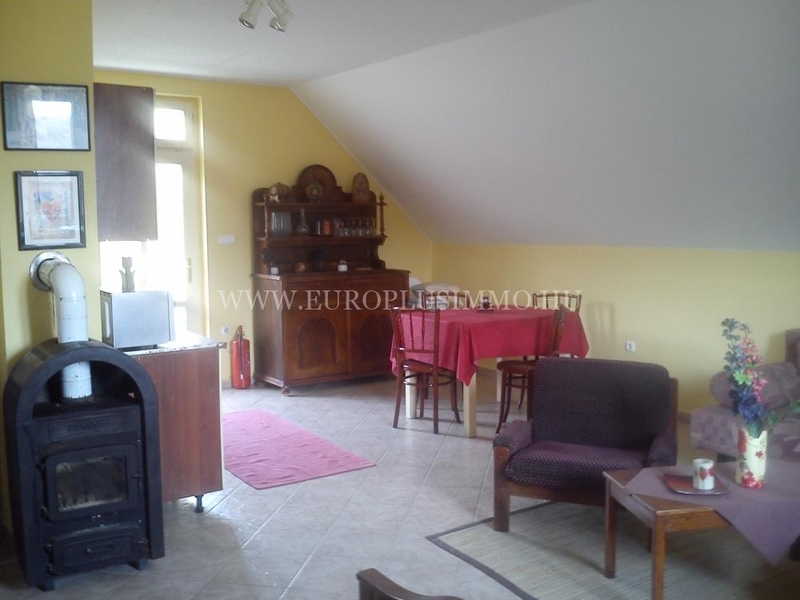 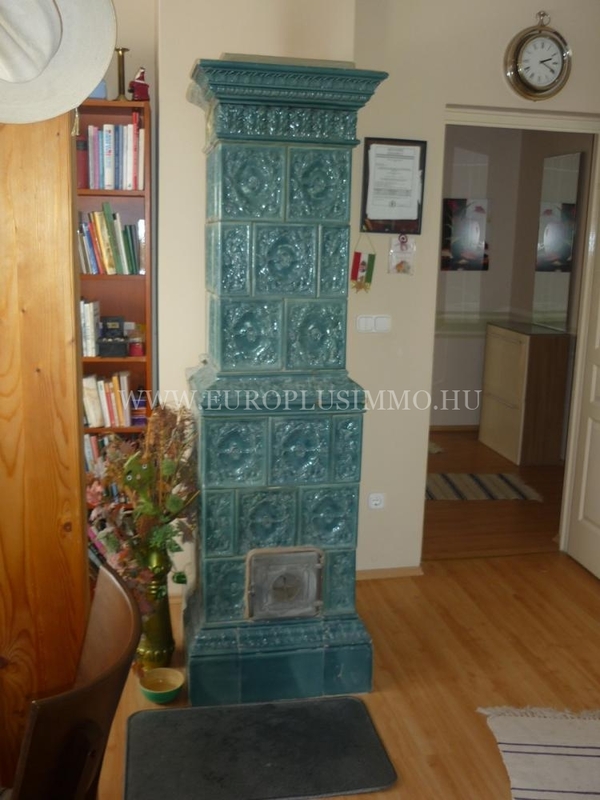 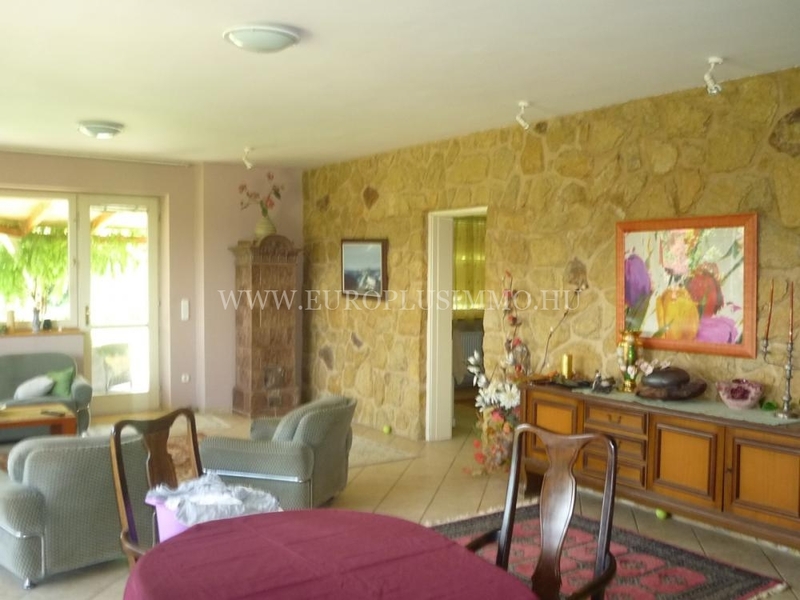 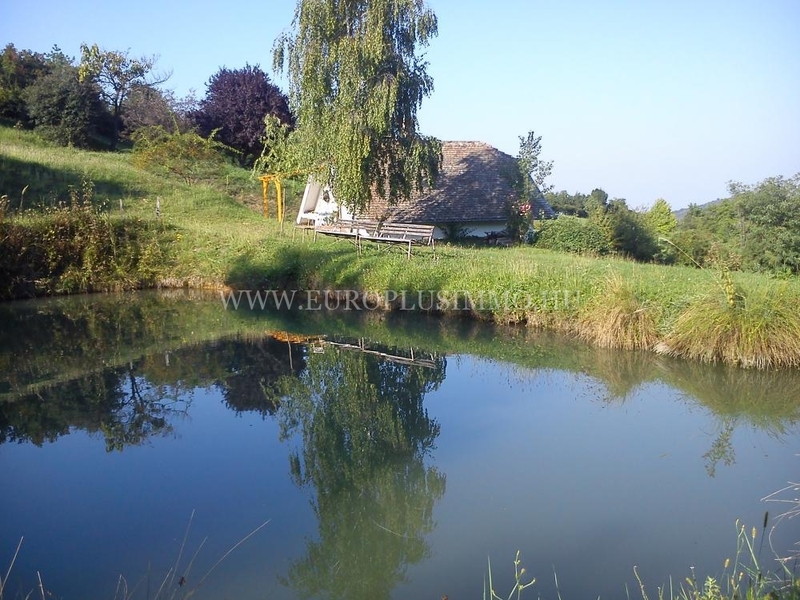 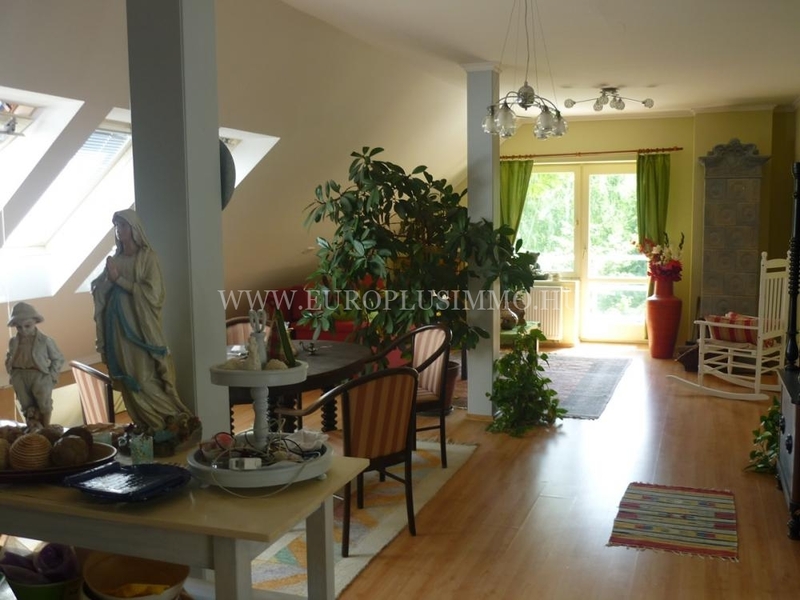 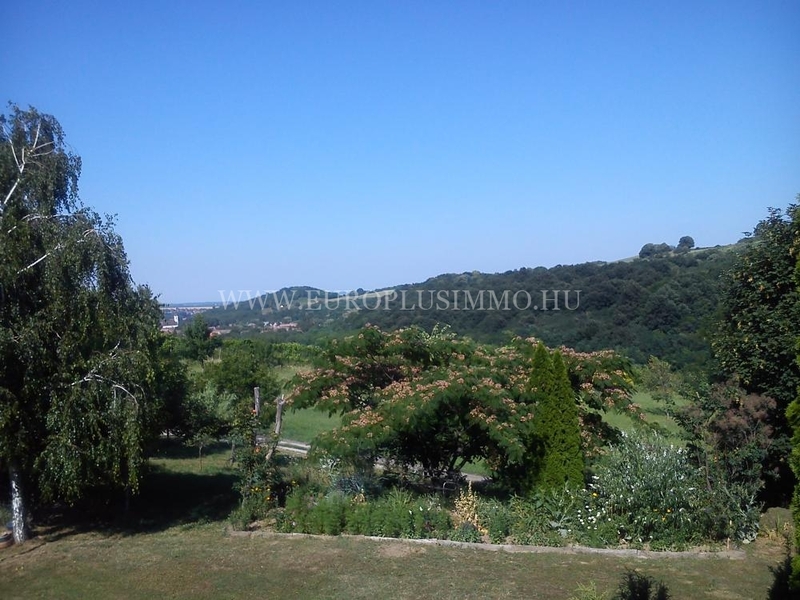 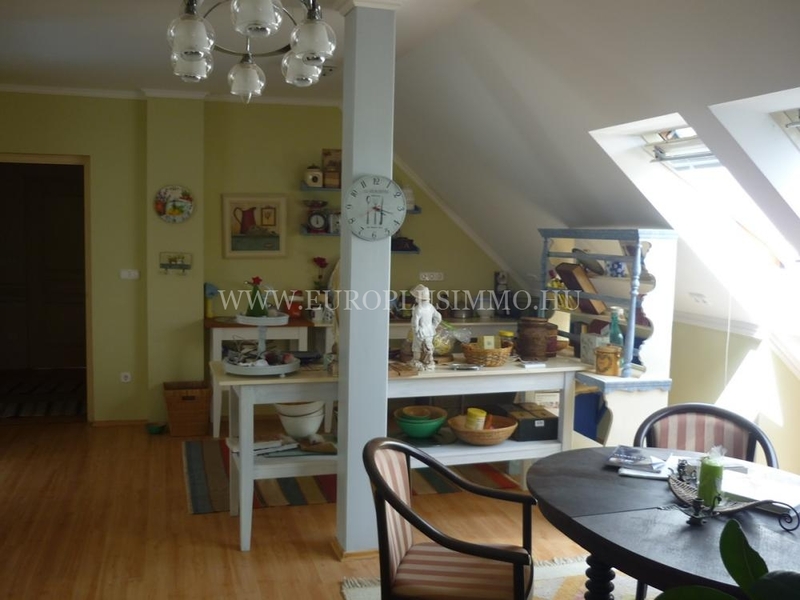 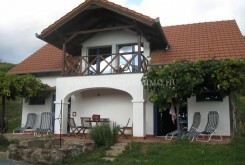 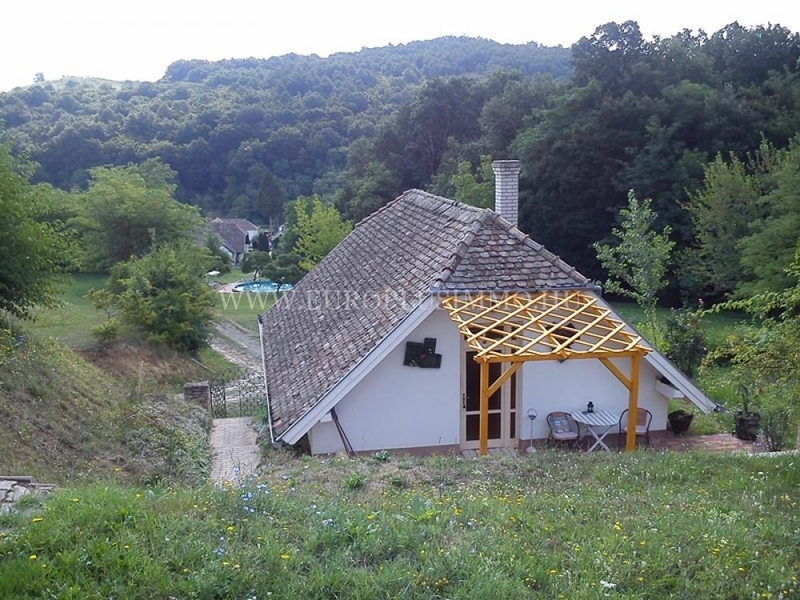 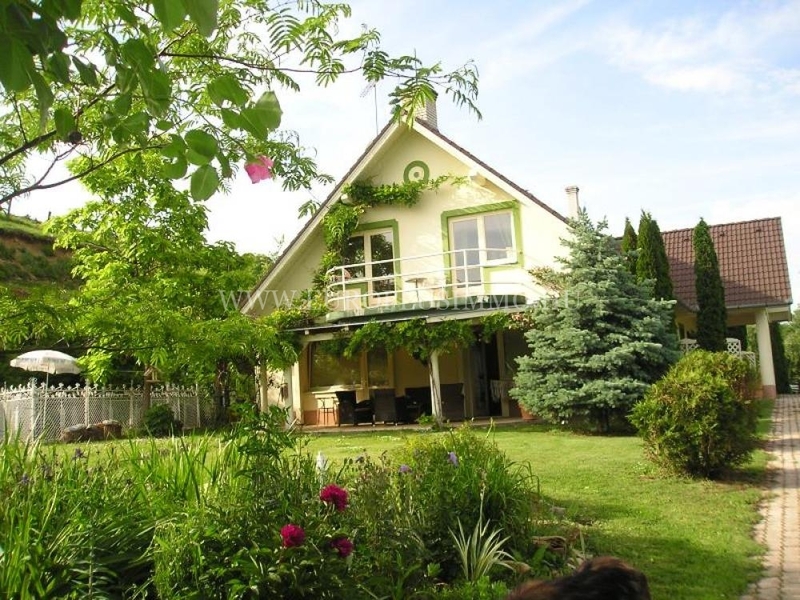 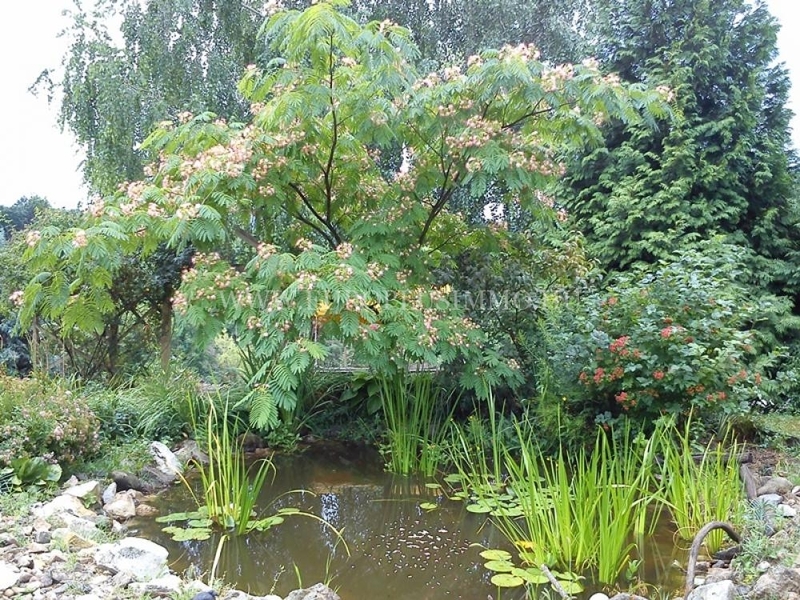 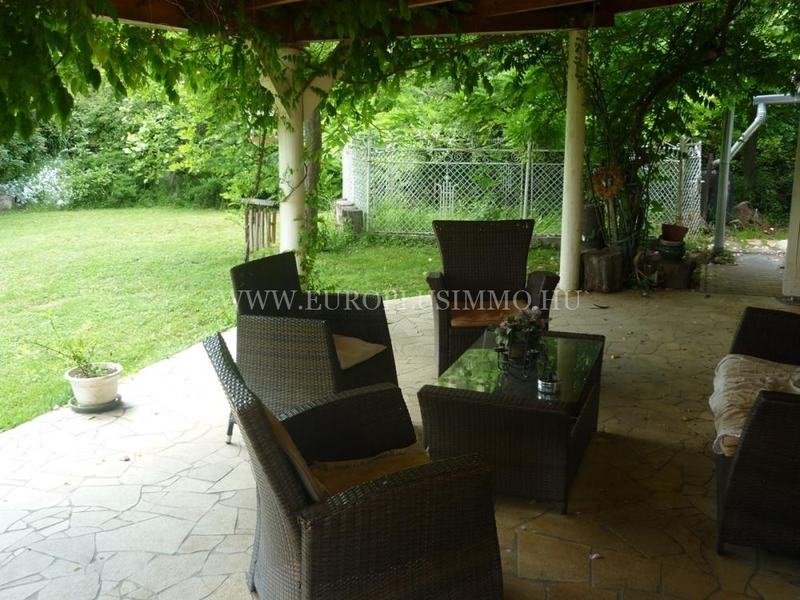 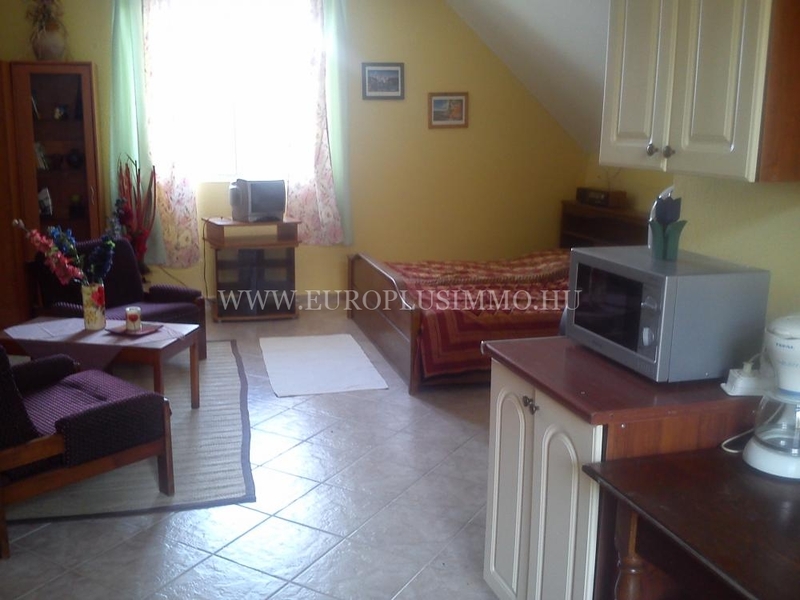 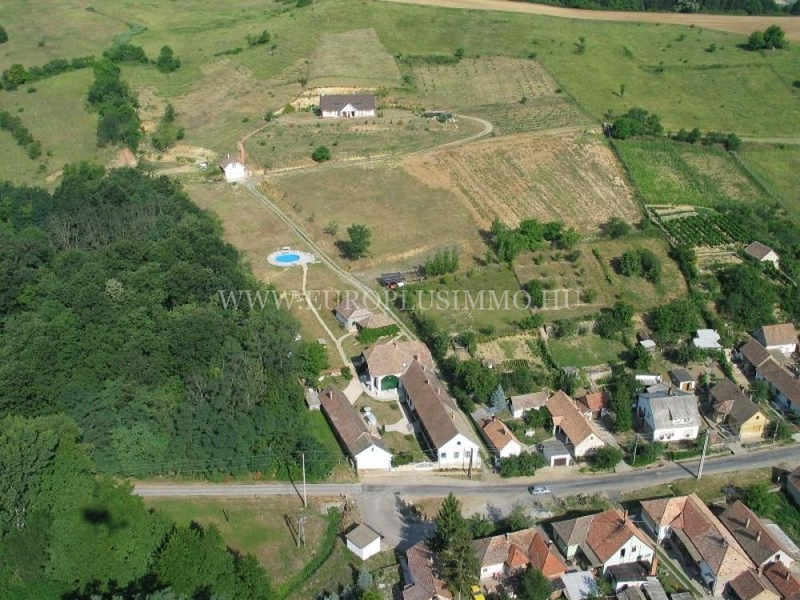 Pension and apartments for sale in marvelous environment in Baranya county. 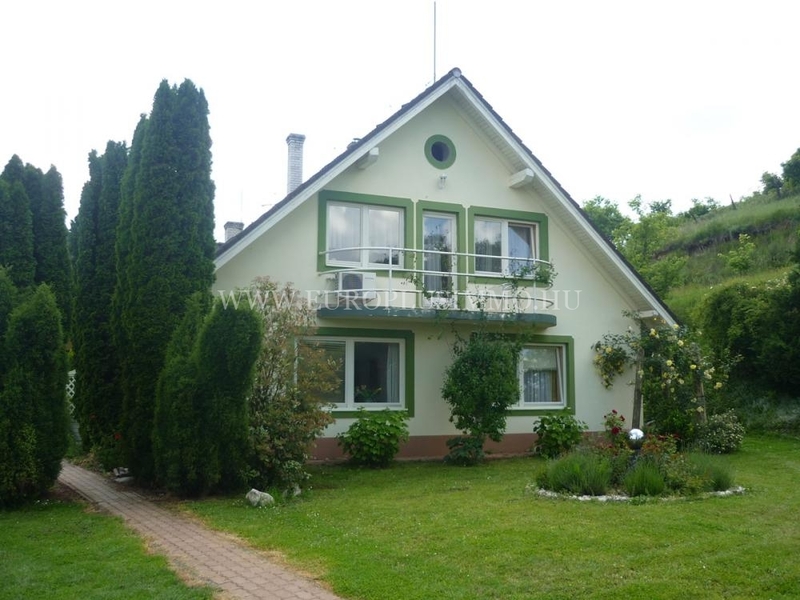 The pension is for sale with kitchen, restaurant, conference room, press house, cellar, swimming pool, landscaped plot, beautiful panoramic view, 12rooms, lakeside-panoramic apartments and 4.8ha forest. 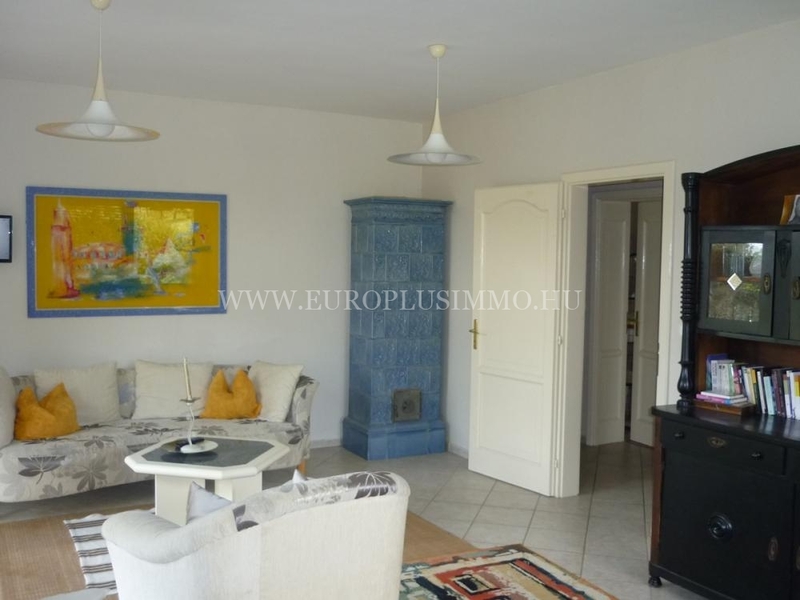 The property is fully furnished and is running for 20years already.